Warm, empathic, insightful and strong, Johanna’s approach helps people to develop a deeper and more authentic understanding of themselves by exploring their present difficulties, no matter how ‘crazy’, intense, painful, or difficult they may seem. Through warm containment, careful listening, and gentle challenge, Johanna supports people to slowly and safely uncover the mechanisms which support healthy functioning and more rewarding relationships with self and others. Johanna is a registered psychologist with a Master of psychology (clinical), and Graduate diploma in Christian counselling studies. Her mature and compassionate nature enables her to work across the lifespan with children and parents, adults and the elderly. 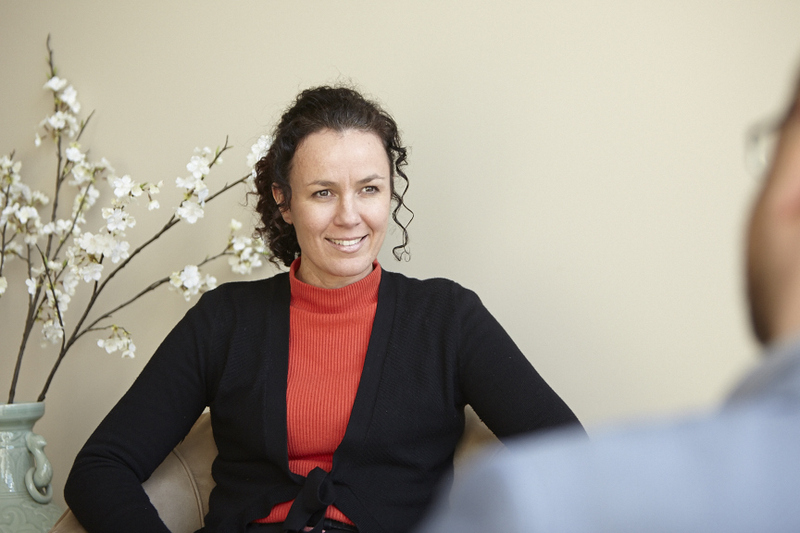 Over the past 15 years of counselling people and completing her own training, Johanna has worked intensively with trauma, abuse, schizophrenia, personality difficulties, eating disorders, grief and loss, treatment resistant anxiety and depressive disorders, and a variety of relationship difficulties. Johanna generally works over the medium to long term with people, supporting them to relate with themselves and others in more authentic and genuine ways.